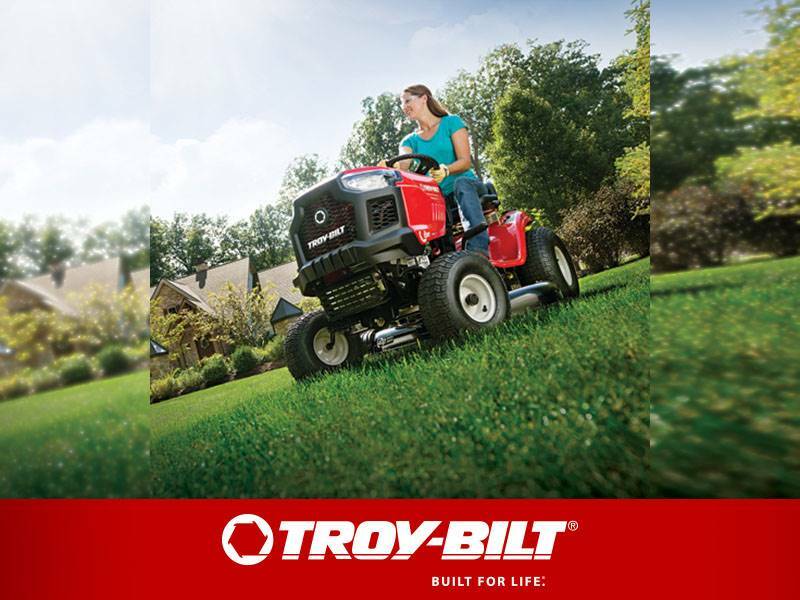 The Colt™ FT XP garden rototiller features a powerful 208cc Troy-Bilt® OHV 4-cycle engine and patented Bolo® tines that cut through soil with ease, resulting in finely tilled, well-aerated soil. The Bolo curve design allows the tines to cut and dig at an offset angle for groundbreaking while the swept-back angle turns under the soil. 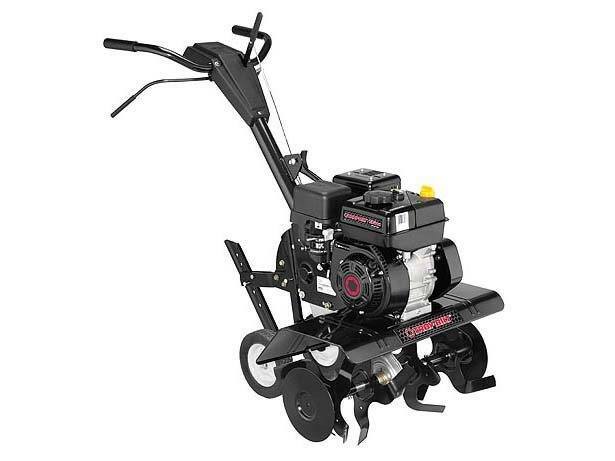 With adjustable tilling widths, chain drive transmission and ability to till up to 7" deep, the Colt FT XP front-tine rototiller is designed for premium garden soil preparation. Adjustable - 13, 22 or 24 in.